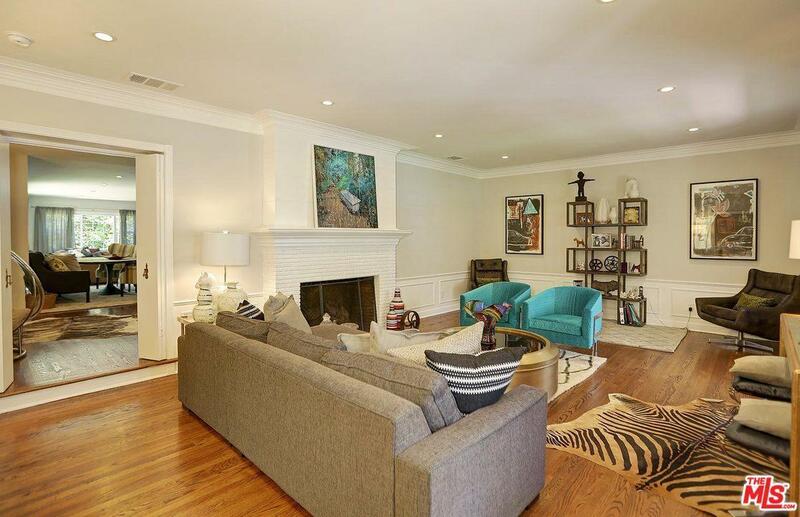 Beautiful property in prime Brentwood located north of Sunset Blvd. This modern traditional home features an open floor plan with 4 bedrooms, two master suites with walk-in closets, 4.5 bathrooms, formal living room with elegant French doors, two fireplaces, spacious kitchen that opens up to the family room, designated laundry room, and a 15,000 sq. ft lot which hosts an expansive backyard for those entertaining moments. 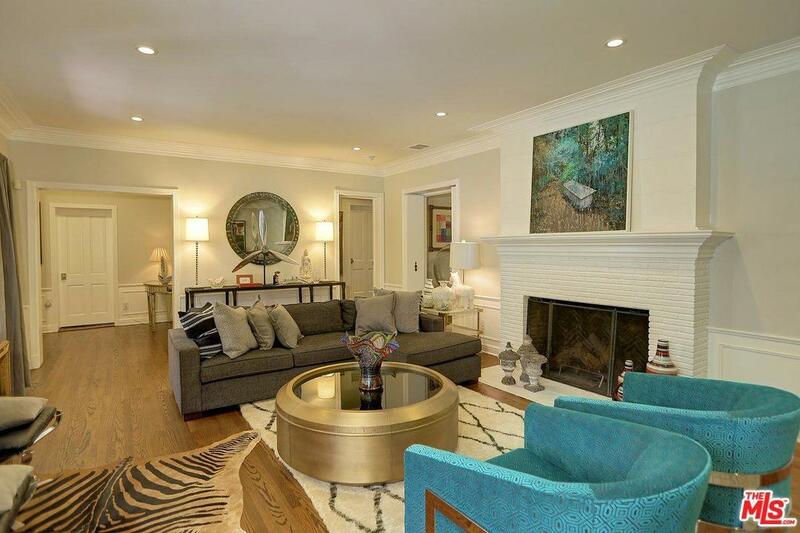 This inviting home offers hardwood flooring throughout, crown molding and updated bathrooms. Secured gated parking and garage. 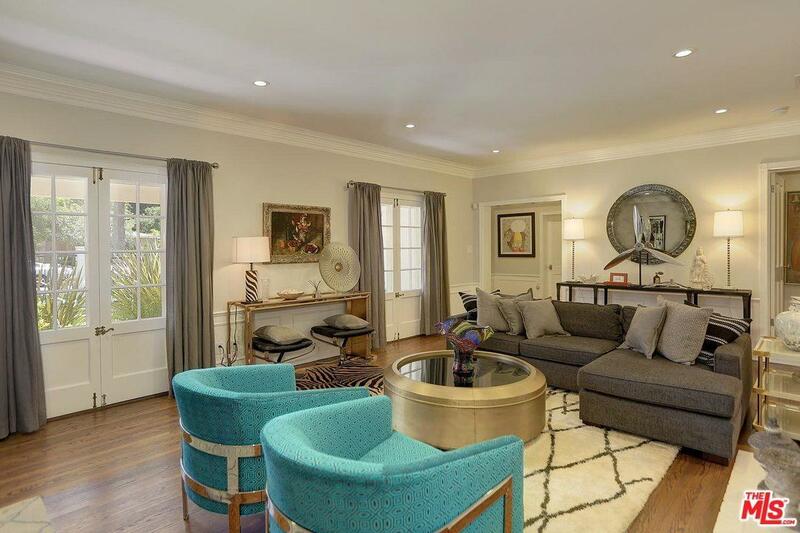 Listing provided courtesy of Andrew Dancyger DRE#02050882 of Real Brokerage Technologies.